Stick a pin in a map, trawl through mountains of brochures, or subject your friends and family to integration until you unearth your next adventure. 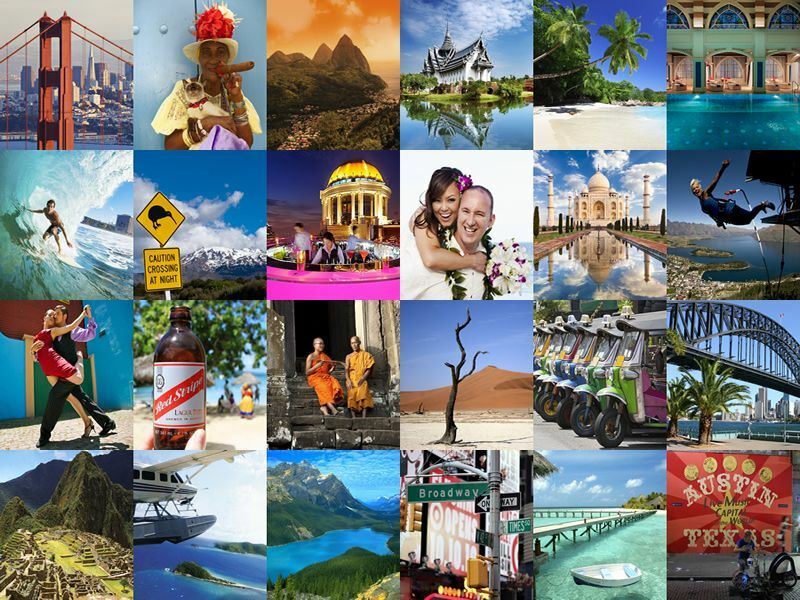 Alternatively, you could check out our awesome travel top 10’s to find your dream destination. From sugary sand beaches and treks through verdant jungles, to cities buzzing with activity and ancient towns full of tradition, whatever you’re into we can guarantee that we’ve got the best of the best all neatly packaged in a top 10 list. What could be simpler than deciding what you like and then checking out where in the world offers the greatest experience imaginable? Our articles are a great source of inspiration and, if you’re stuck for ideas, you’ll find top 10 titles, such as: best rooftop bars in Bangkok, romantic getaways in the Seychelles and things to do in Hanoi, all leaping off your screen to give you plenty of food for thought. Want to know the best places to eat in the Caribbean? 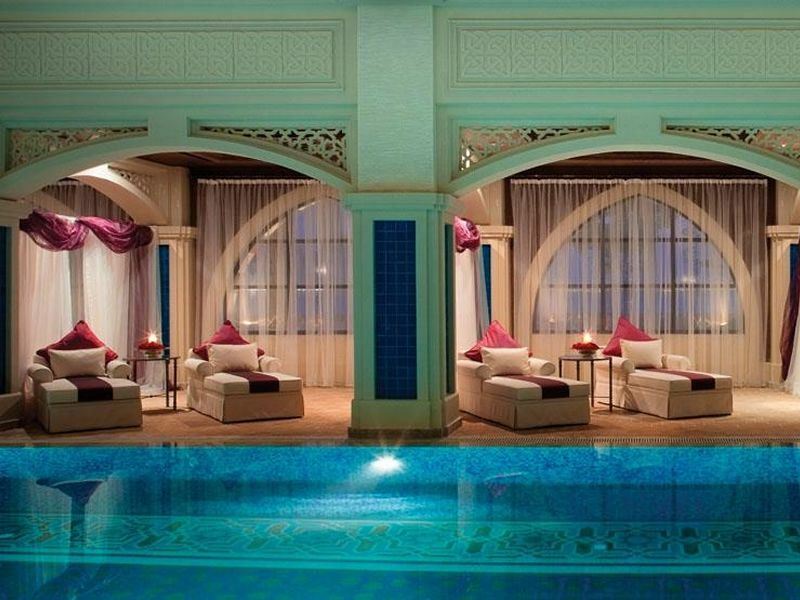 Or the most extravagant hotels in Dubai? 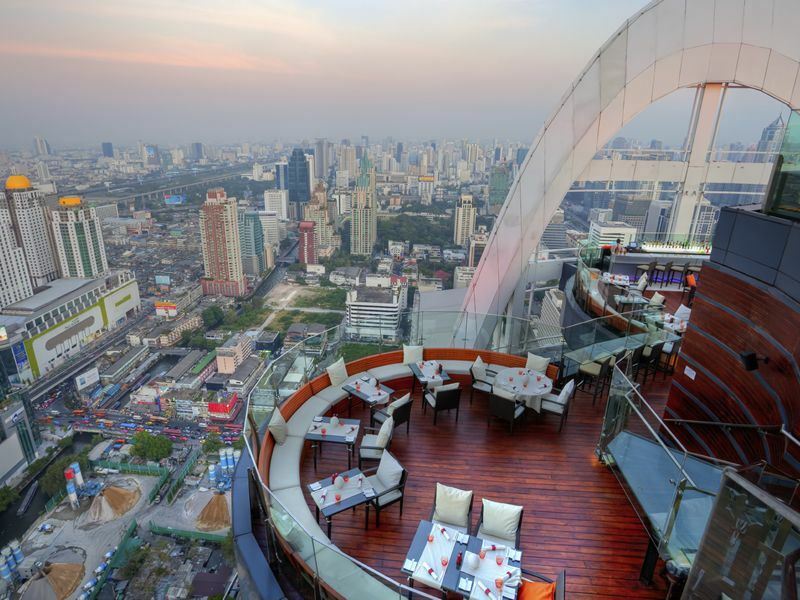 Maybe you fancy knowing what you can get up to in Ho Chi Minh City, or want to find the most family-friendly hotels in the Caribbean. 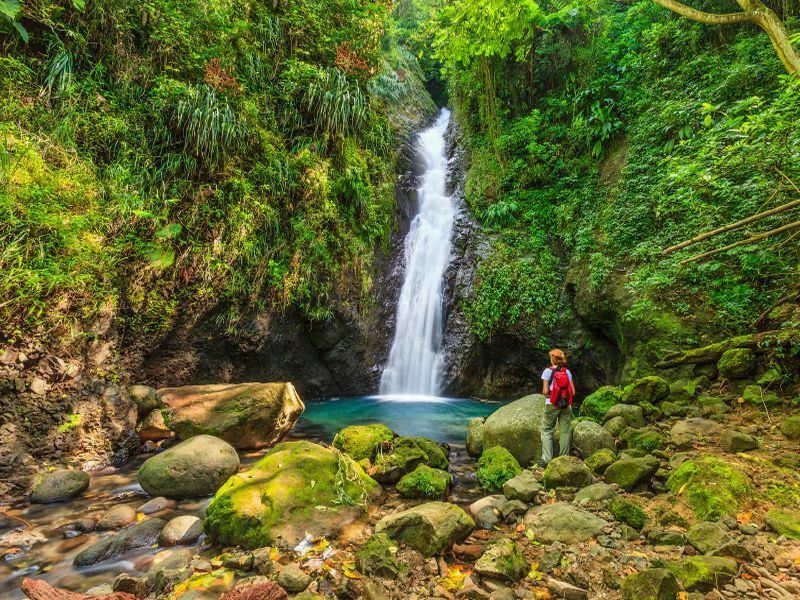 Whatever you’re searching for: culture, entertainment or tropical paradise, we’ve probably been there and done that which means that you get to choose from literally hundreds of unique and entertaining descriptions. So, if you’re bored of the beach, tired of the same old town and longing to discover a location that is jam-packed with what makes you really tick then welcome to our super selection of travel top 10’s that will have you booking, packing and enjoying, in no time at all. A wildlife oasis surrounded by rugged mountains, rolling plains and vibrant towns...it’s no wonder Africa is a popular place to experience a grand adventure. 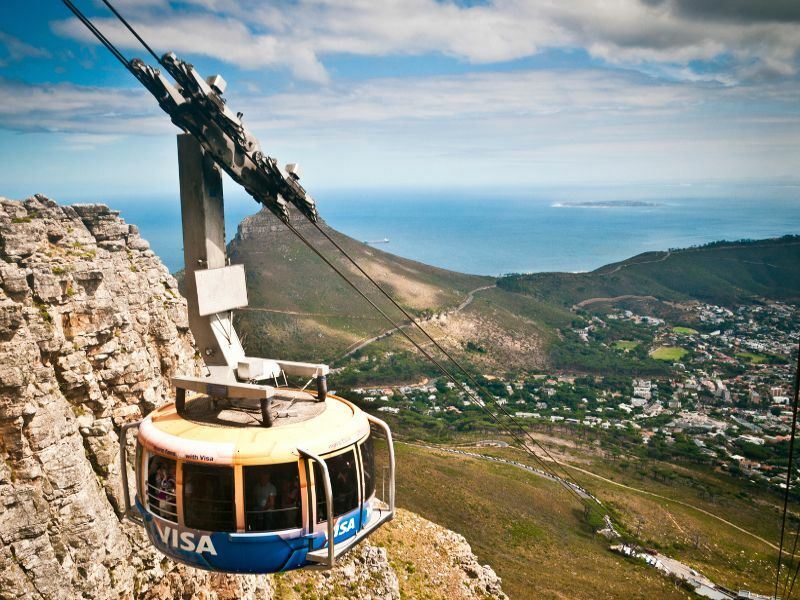 Come find out how to get up close with penguins, witness the astonishing Table Mountain and spot the Big Five with our top 10 guides. There are plenty of go-getters travelling to the sunnier side of the world in search of golden sands and exciting excursions. 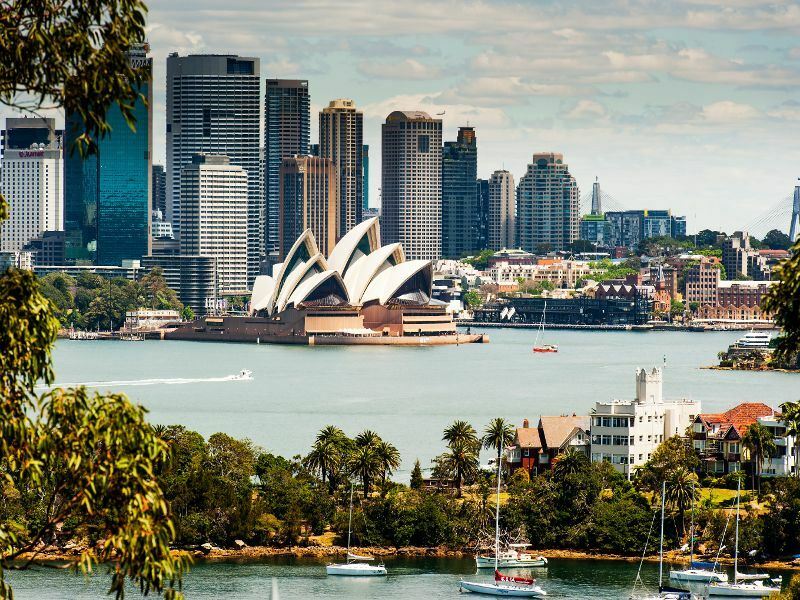 Find out why the land down under beckons so many with our travel guides – does hanging out with kangaroos, scuba diving, river cruises and Aboriginal art convince you? We bet they do. In addition to the spectacular, snow-capped mountains of the Canadian Rockies, there are some equally incredible sceneries and experiences to enjoy on an unforgettable trip to Canada. 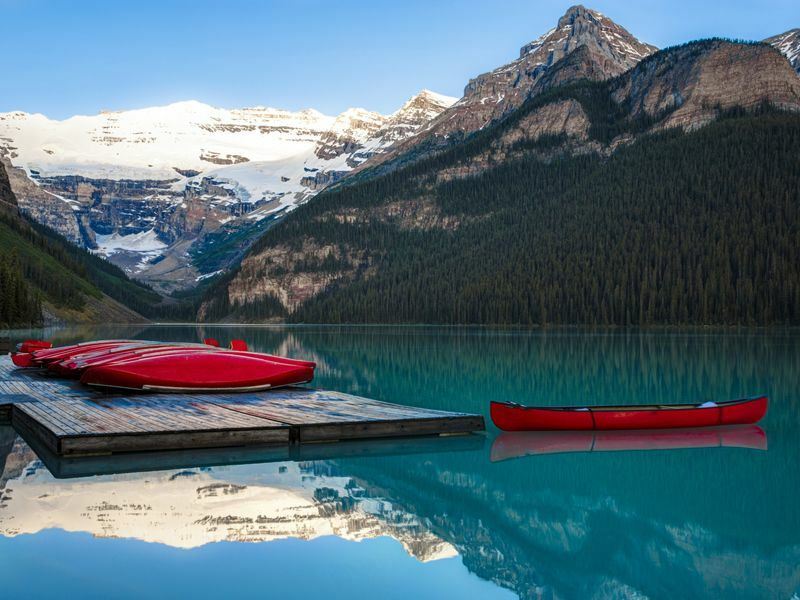 Whether you prefer to explore unspoiled nature like the sparkling Lake Louise and Jasper National Park, or desire a city scene like the bustling Vancouver and Toronto, there’s sure to be something for you in our top 10 travel guides. You’ve grabbed your sun lotion, packed your swim suit, and are craving the heat and relaxation of a beach holiday - but where should you go? We think the Caribbean is a good bet. We’ve got beaches, colourful wildlife, delicious food and fun night clubs all bundled into our top 10 guides for this fabulous region. Look through our guides and see what you think – cocktail in a pineapple is optional. With the contrast of dense, vivid jungles and modern, lively cities, Asia offers phenomenally diverse landscapes and cultures. Before taking your pick of aging temples in Cambodia or contemporary rooftop bars in Bangkok, delve into our top 10 travel guides to see which destination of Asia is most suited to you. Whether you’re a party-goer, an explorer, or taking a unique honeymoon, we have the inspiration to help you find the best holiday itinerary. It’s no wonder the Indian Ocean is a hit destination for taking the weight off your feet, thanks to its stunning stretches of sand, crystal clear waters and soaring palm trees. If you’re looking for luxury, relaxation and rejuvenation, we’ve collated only the best spa hotels and luxury resorts for our holiday portfolio that will make you feel like royalty. 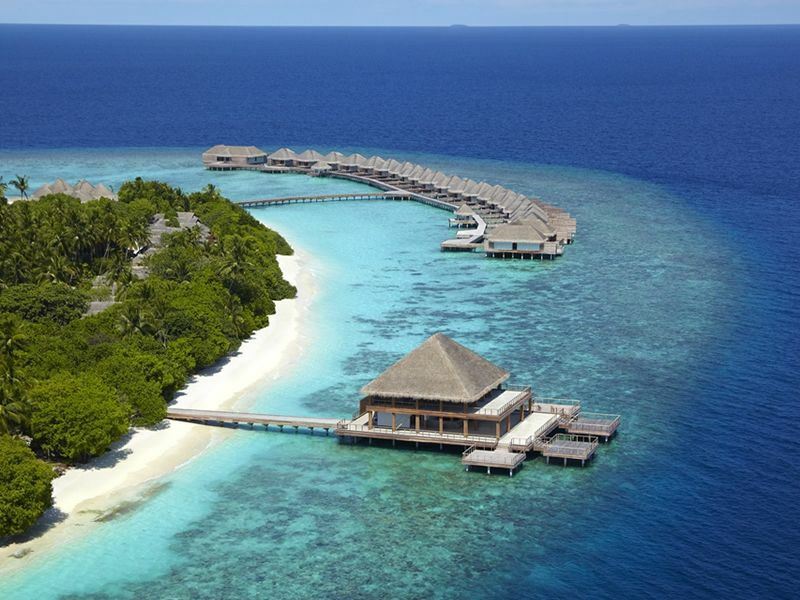 With ocean views, water villas and exotic gardens, you’ll be sure to leave your troubles behind. To find out our recommendations for the best hotels and experiences in this tropical retreat, head to our Indian Ocean Top 10's - we're sure they'll inspire your next trip to paradise. 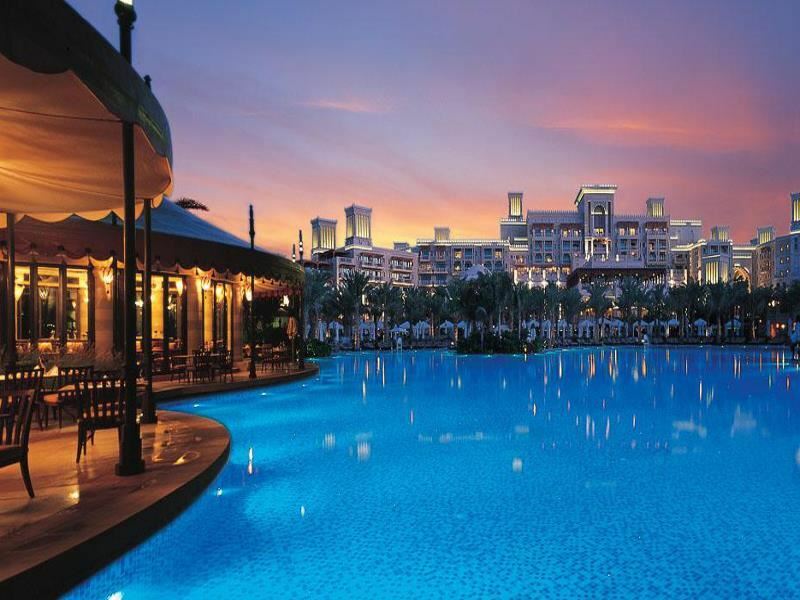 Travel beyond the well-known glamour of Atlantis the Palm in Dubai and the marvellous sand dunes of Abu Dhabi with our top 10 picks of the Middle East. Chock full of adrenaline-fuelled excursions, camel rides, vast shopping centres, deserts and beautiful landmarks, there’s plenty to read about in our Middle East travel guides. You may even find luxury on a budget. There’s a reason Peter Jackson chose the exceptional New Zealand as his backdrop for Lord of the Rings. 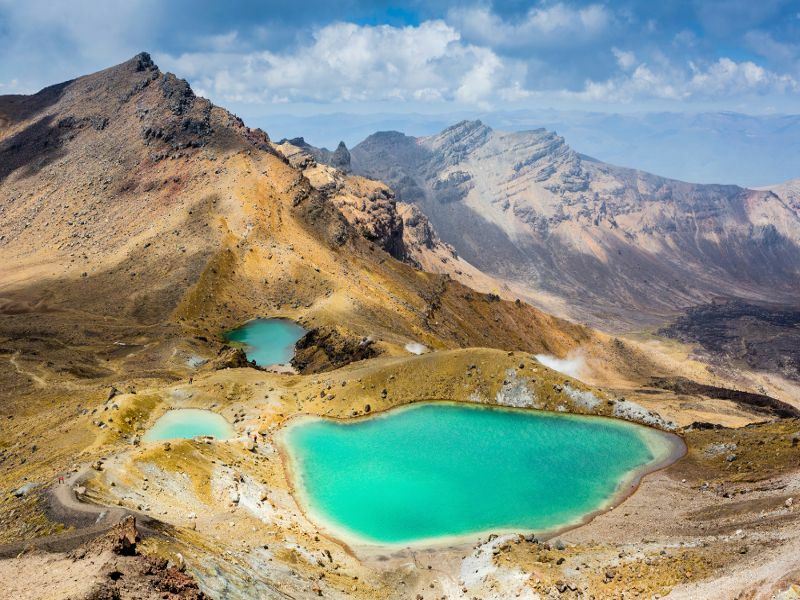 With icy glaciers, mountains, lush rainforests and topaz, winding lakes, New Zealand is sure to dazzle anyone who travels here. Come find out why we enjoy the laid-back culture and abundance of flora and fauna with our top 10 travel guides, and fall in love with the country yourself. The Big Apple, beaches, the Grand Canyon, saloon bars, the White House, theme parks...With so much to see and do in America, it’s difficult to know where to start. But help is at hand. Our top 10’s provide the inspiration you need to finally pick which state to explore first, and the best things to do whilst you’re there. 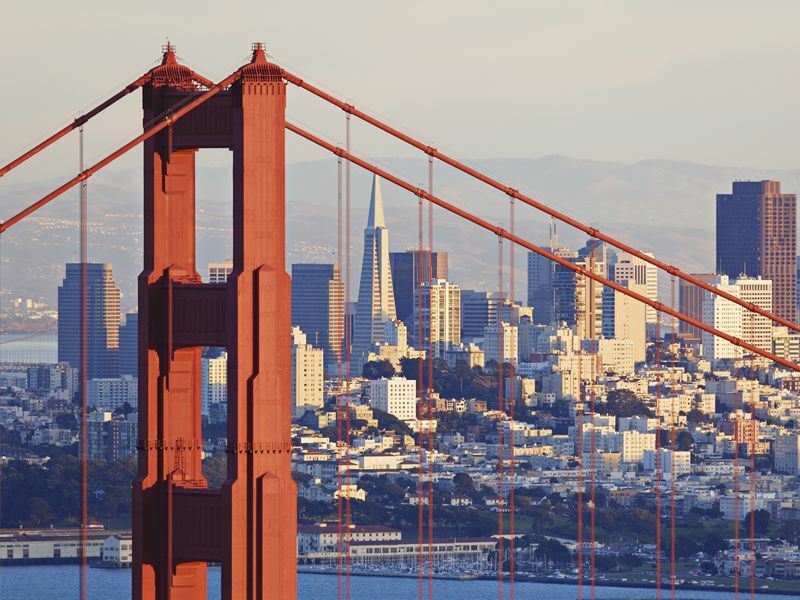 Whether you’re a bucking bronco, a city cosmopolitan, a thrill-seeker or a sun chaser, there’s certainly a top 10 for you, so come check them out and start planning for your adventure. Looking for something in particular? Here’s a great selection of travel guides for every mood. If you’re on the search for new music venues, looking to unwind at a spa resort or just fancy partying until dawn on a hotel rooftop, we’ve got it covered.